Great meeting today with @jguaido’s Ambassador to Panama Fabiola Zavarce. It was a delight to talk about our commitment to standing with the people of Venezuela during their fight for freedom & democracy! This afternoon, I arrived in Panama City, Panama! I met with members of the U.S. Embassy and toured @thepanamacanal with the Panama Canal Authority Team. 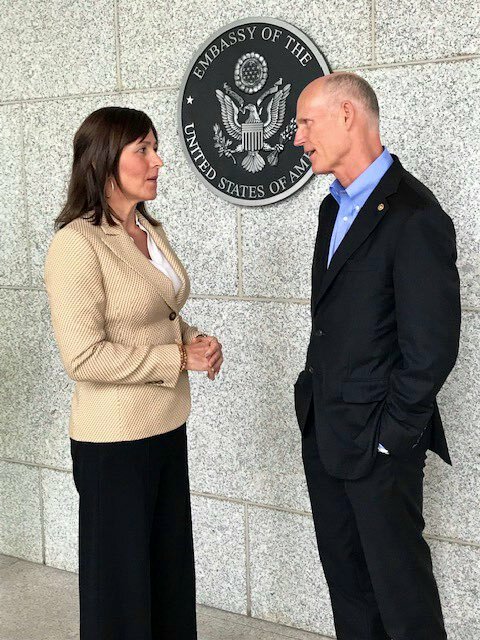 Panama is an incredible trade partner with Florida and I look forward to working together to further our relationship. 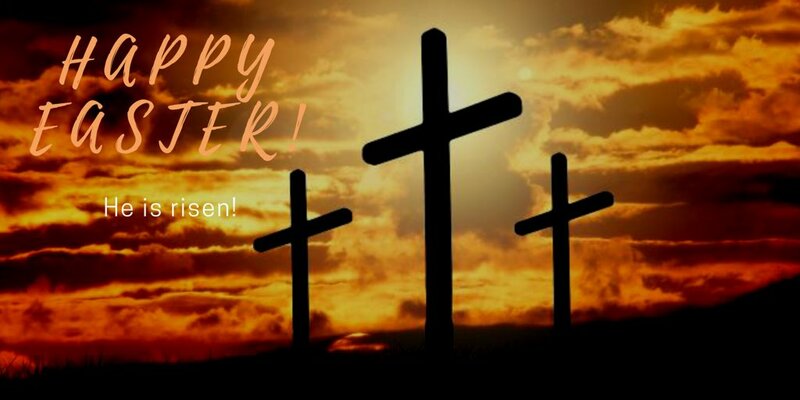 Ann and I are wishing you and your family a Happy Easter! 90 days after Hurricane Sandy hit NY, @SenSchumer complained that disaster relief funding hadn't passed yet. 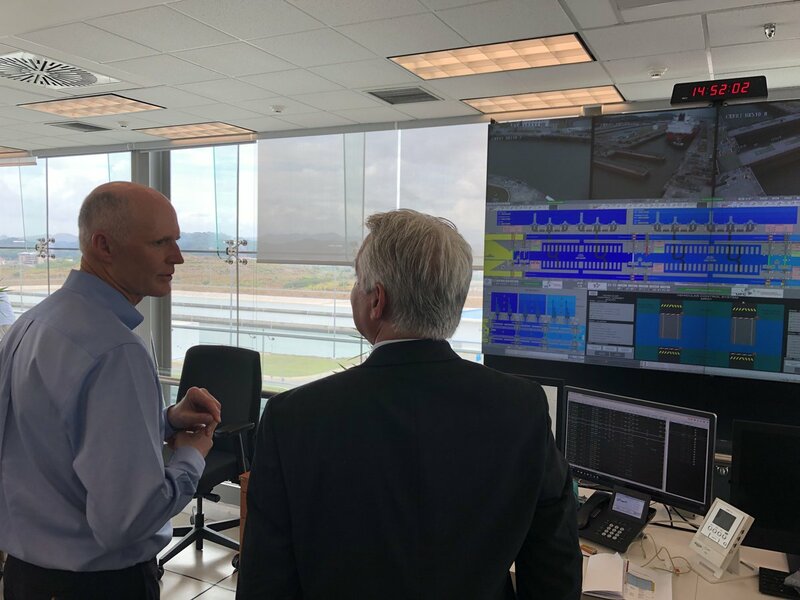 6 months after Hurricane Michael, Schumer is STILL blocking disaster aid for FL & P.R. It's shameful. We must stop the political games & get this done. Happy 47th anniversary to my incredible wife, Ann! I am so happy you took a chance on me when I was only 19. Thank you for being my rock and always being by my side. I can’t wait for the many years to come! 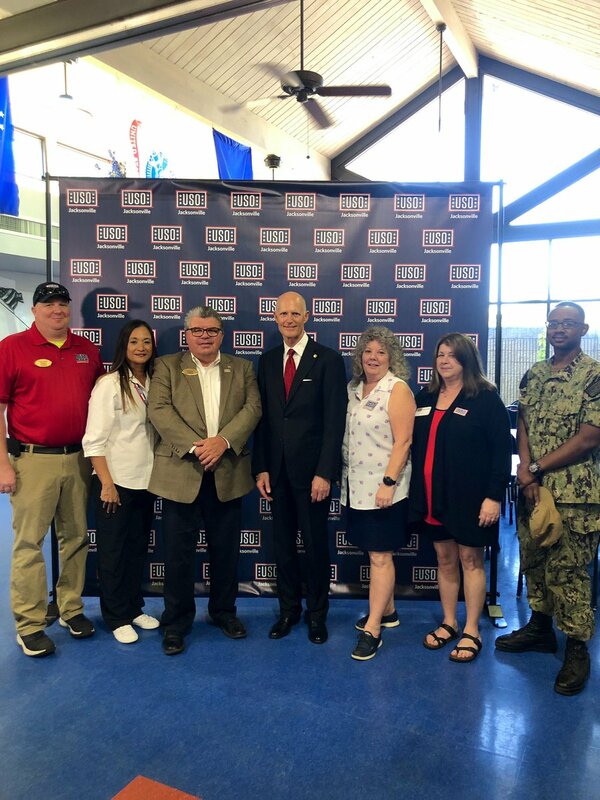 Great meeting the dedicated employees at @the_USO that serve our military communities so well. Thank you for all that you do! 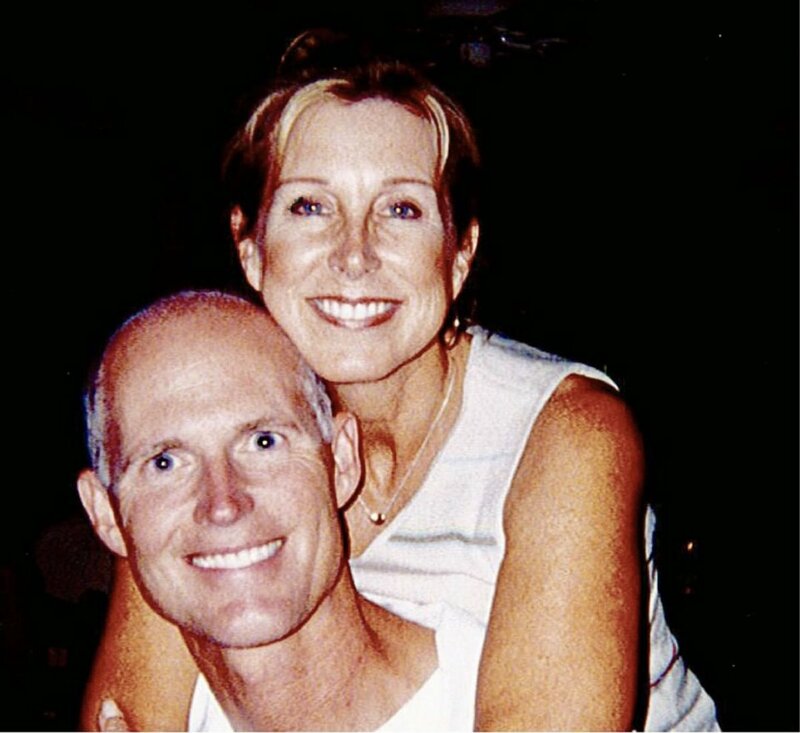 Ann and I would like to wish all of the Jewish communities in Florida and around the world a blessed #Passover. Today I sent a letter to @FBI requesting that they provide any evidence to corroborate claims about FL’s election security within 7 days. Estoy comprometido en hacer todo lo posible por la lucha para la libertad y la democracia en LATAM. La próxima semana, viajaré a Panamá, Colombia y Argentina para decirle a la gente de VZ que los EE.UU. apoyan su lucha. ¡Trabajaré con nuestros aliados para ponerle fin a Maduro!